Looking for a Christmas present for a child? 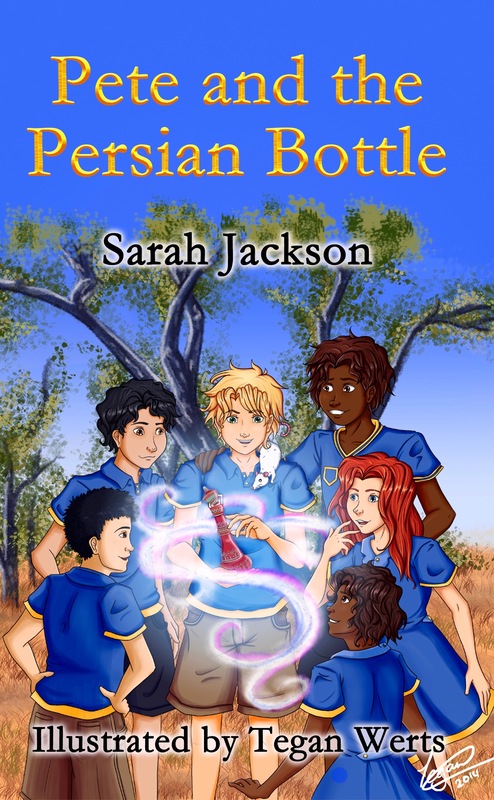 Why not consider “Pete and the Persian Bottle” by Sarah Jackson, a book for junior readers. 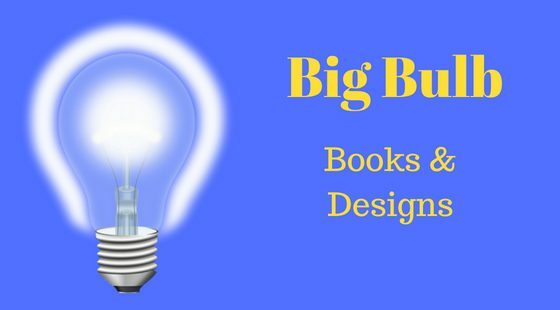 Print or ebook available through Amazon. Next postLooking for a garden book to read over the Christmas Break?